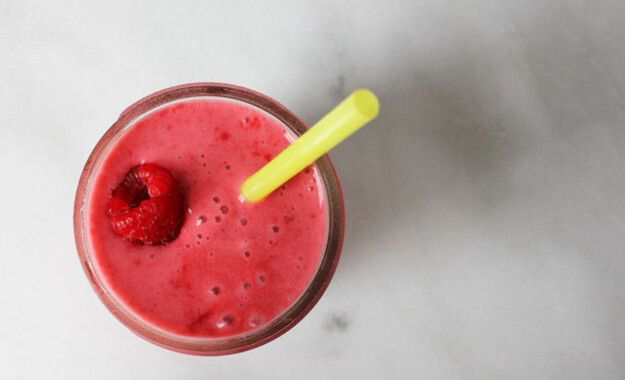 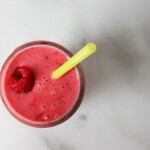 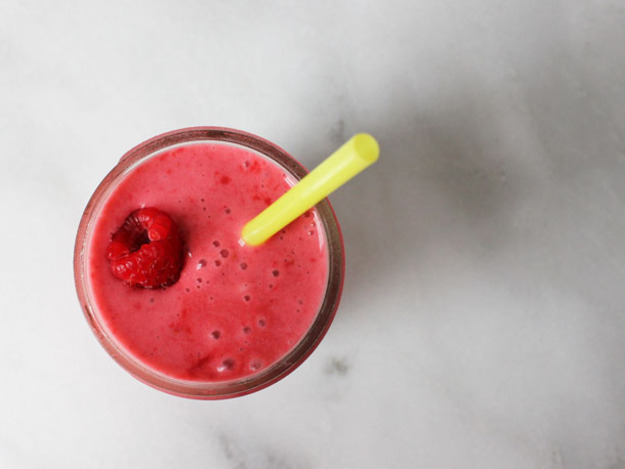 Add raspberries to a blender, pulse a few times, then puree on medium high speed until smooth, about 30 seconds. 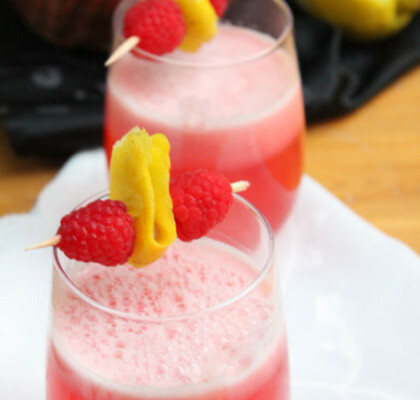 Add the coconut milk ice cream and the ginger to the raspberry puree and blend just until smooth. 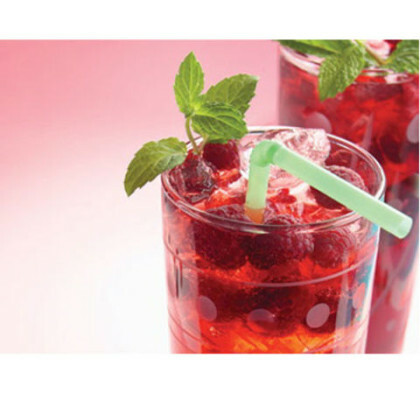 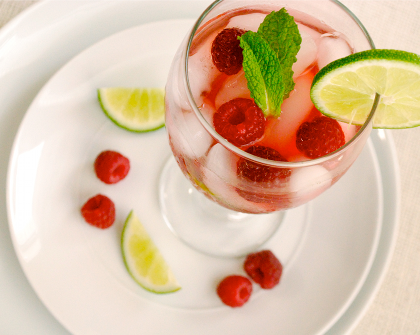 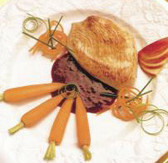 Serve immediately, garnish with additional raspberries if desired.